Saint Elizabeth Manor Early Learning Center is a truly unique child care facility. The center is located at Saint Elizabeth Manor, a long term care facility for Rhode Island seniors. The center offers employees of the facility child care services as well as families within community. The program houses one (1) infant classroom, one (1) toddler classroom and one (1) preschool classroom. Their program philosophy is guided by the belief that children learn best through play and when encouraged to explore, discover, question, investigate, and use objects and materials available to them within their environment. During this learn-through-play experience, children are allowed to grow at their own pace. “We believe that it is the process of doing something that is so much more valuable than the end product. It is the experience that is the learning foundation” says program director, Kristen Arruda. Saint Elizabeth Manor ELC increased its star rating from a 1 to a 3 in March of 2016. After receiving their program assessment report, Kristen and the staff took time to reflect on the findings and began looking for areas of their program they could improve. They participated in several trainings throughout the process in order to prepare and gain more knowledge to move their center forward. They also took advantage of guidance from the BrightStars staff. 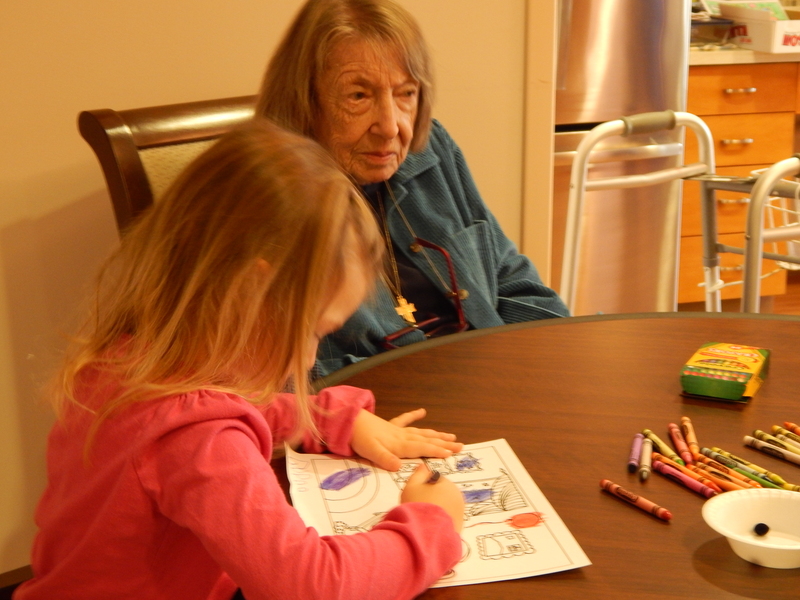 Participation has impacted Saint Elizabeth Manor ELC in various ways. The most significant improvement Kristen has seen is related to her staff. She believes that participation has influenced her staff to be more motivated in their work. “They are viewing what we do every day differently and are highly motivated to continue making improvements. Motivation is at an all-time high,” according to Kristen. The program has not only made improvements to their outdoor space and have added learning materials throughout their classrooms to improve the quality of their learning centers; they have also made improvements around room arrangements and accessibility of materials to children. Saint Elizabeth ELC received really high overall schools around program structure, language and reasoning as well as interactions. The program maintains these practices by continuously assessing where the children are developmentally in order to offer them age appropriate learning experiences and by reflecting on their own practices as a professionals. In addition, Kristen and her staff often refer back to the Environmental Rating Scale (ERS) observation and assessment reports the program received. In addition to increasing their star rating, Saint Elizabeth ELC re-attained its NAEYC accreditation this year. 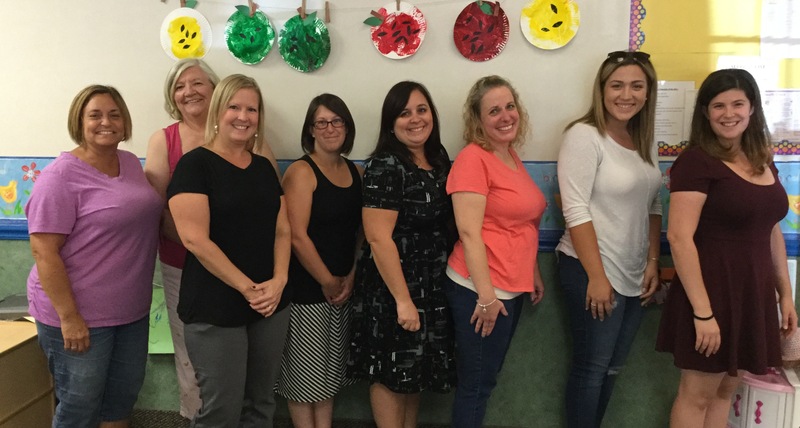 Congratulations to Kristen and the staff at Saint Elizabeth Early Learning Center for their continued efforts to promote quality early learning experiences!